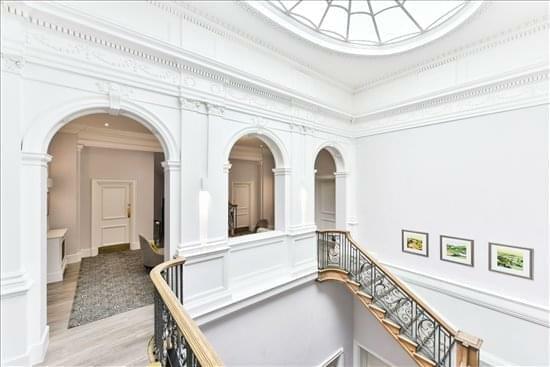 This centre is housed in an exquisite Grade II Listed Georgian building, combining both contemporary and traditional styles. The centre boasts both state-of-the-art telecommunications and extensive business and secretarial support. Not only offers newly refurbished offices and apartments, but it is also home to Coya Restaurant and private members bar, located on the ground and basement floors. 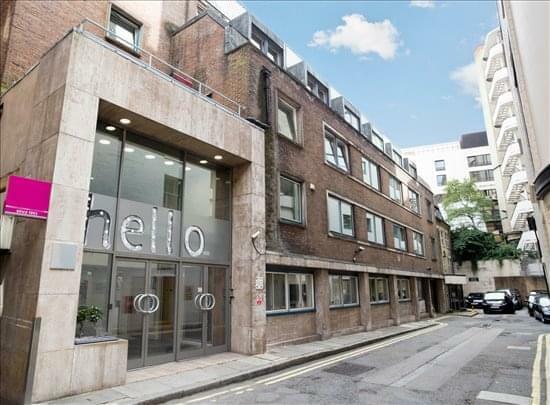 Situated on the busy thoroughfare of Piccadilly this centre has excellent transport links. Within easy reach of the Green Park & Hyde Park Corner tube and rail networks and all major airports, this centre benefits from excellent access to the rest of the UK and abroad. The building is in a fantastic position, overlooking Green Park.